Hey everybody! I was recently featured on Biz Women Rock with Katie Krimitsos and we had a blast! 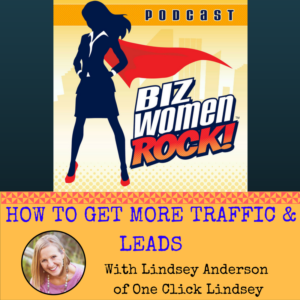 We talked about what I do over here at Traffic and Leads and at One-Click Lindsey. We discussed how I help entrepreneurs and business owners to gain a constant flow of traffic and to turn that into leads. 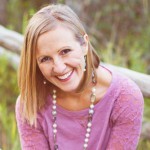 Not only that, but Katie let me do a live website analysis of her website, BizWomenRock.com! I didn’t hold anything back! 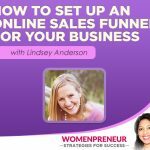 I also shared with her how I chose the name, One-Click Lindsey for our site. My suggestions for Katie’s website that you can use for your site too! 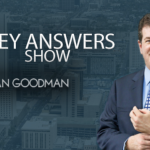 Click Here to Listen the Podcast!